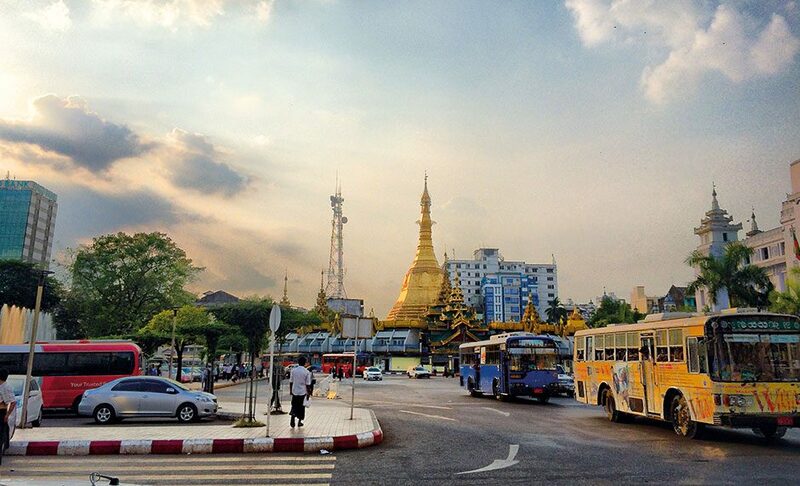 As one of Myanmar’s largest privately owned companies, KBZ continues to act as a driving force for the country’s economic development. KBZ’s banking outfit is particularly important, as it sets new precedents for sustainable development and transparent governance in the country’s growing financial market. As such, KBZ has taken giant leaps in line with the country’s political transformation, which began with its democratisation in 2012. Within this new Myanmar, corporate and social responsibility has become a vital pillar of KBZ’s strategy, and one that is enshrined in all of the industries it is active in, from insurance and healthcare to tourism, mining, aviation and agriculture.